Our goal is not to “sell” you a floor, but to establish a relationship. 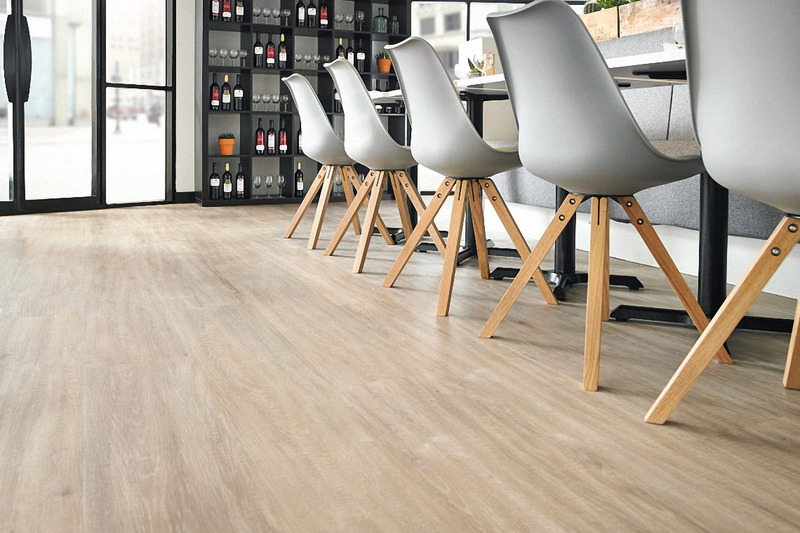 This has been key to Action Flooring’s success over the past 30 years. Your sales person will be with you through every stage of the renovation process including selections, booking installations and the final walk thru. Our friendly and knowledgeable staff will assist you in making the best possible choice based on your personal style and budget. 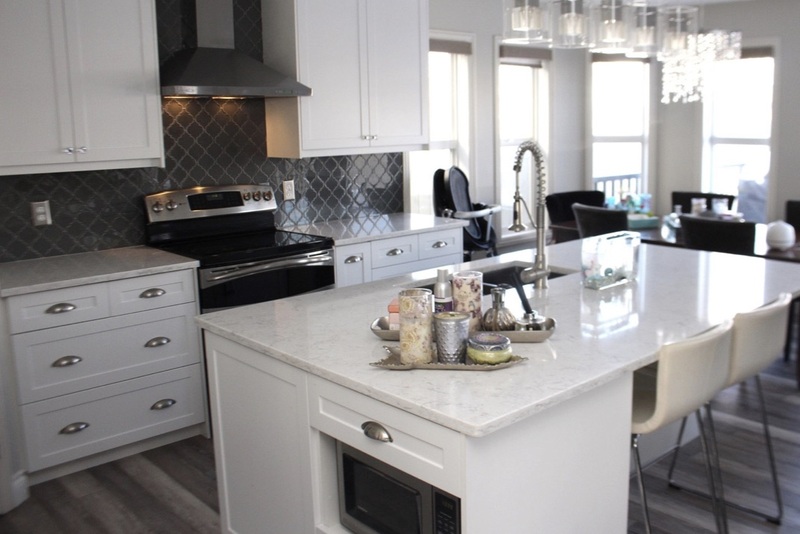 We offer free design consultations with our certified interior designers to help you select colours and create a design that fits your space and expectations. When it's time for installation, our qualified and experienced team is ready and able to work according to any timeline, providing you with a finished look you're going to love. We strive to provide every customer with a professional experience, that is backed by the best warranty in the industry. An enduring favourite among homeowners because of its natural warmth and durability, hardwood has evolved over the years, becoming one of the most diverse types of flooring available today. Action Flooring offers a wide variety of hardwood for you to select from, featuring several different stains, species, and finishing options. Lean into our expert advice to help you select the perfect hardwood flooring. 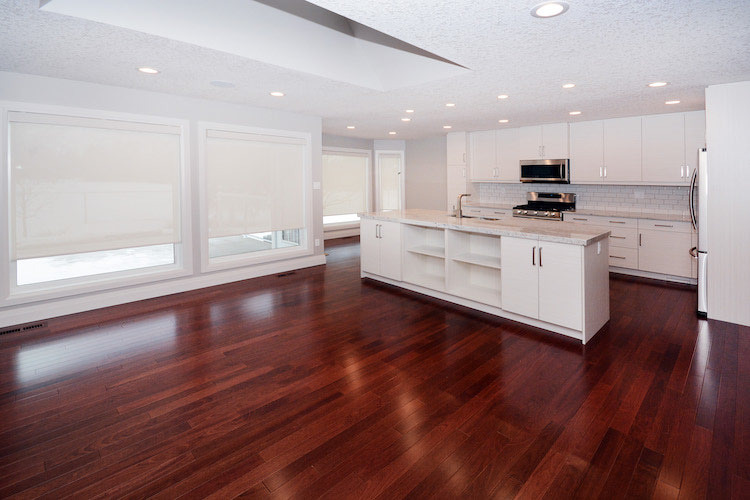 As a long standing provider for quality and beautifully made hardwood floors in Edmonton, we have the patience and attention to detail to make sure that you choose the best flooring possible to suit your style. We are your one stop shop for all your needs, our expert team of interior designers and trades people are deeply passionate and seriously organized to delivering excellent to our customers on. 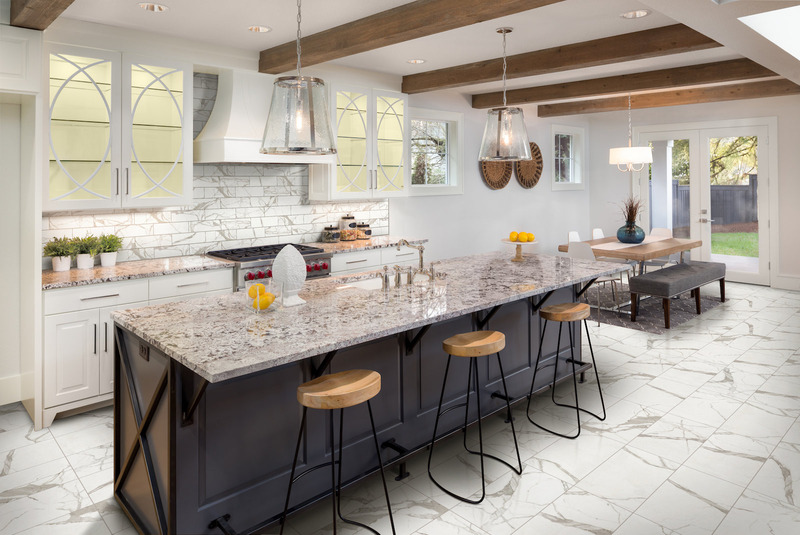 With over 25 years of experience, we remain as curious as ever for finding ways to be creative in collaborating with you to help you create a home that brings you joy!